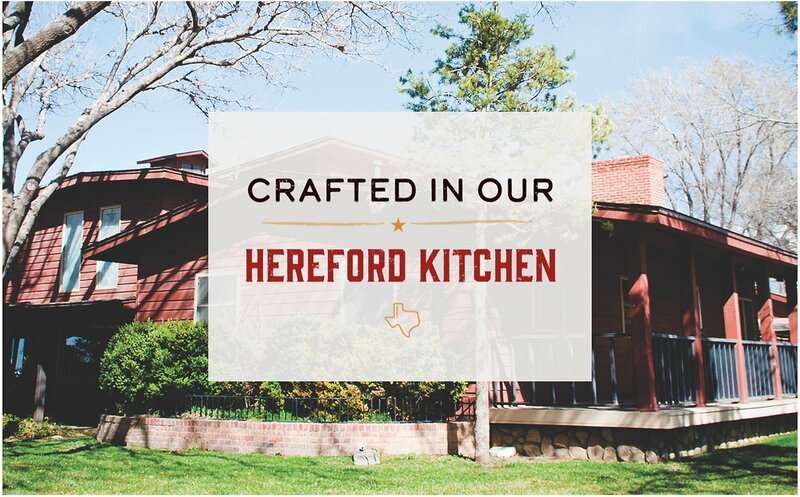 Starts with real deboned turkey as the first ingredient for a single source of animal protein. Simple ingredient panel for dogs with food sensitivities provides important amino acids, vitamins & minerals. 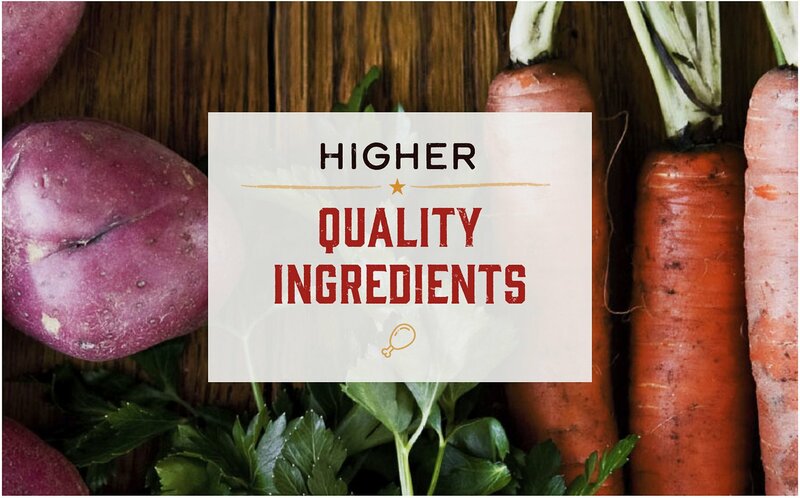 Specifically formulated to support healthy digestion to ensure maximum nutritional benefit. 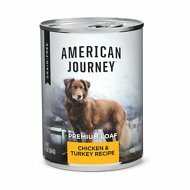 For dogs over 100 lbs., add 1/2 can for each additional 10 lbs. My Cavalier King Charles likes the taste and licks his bowl clean. 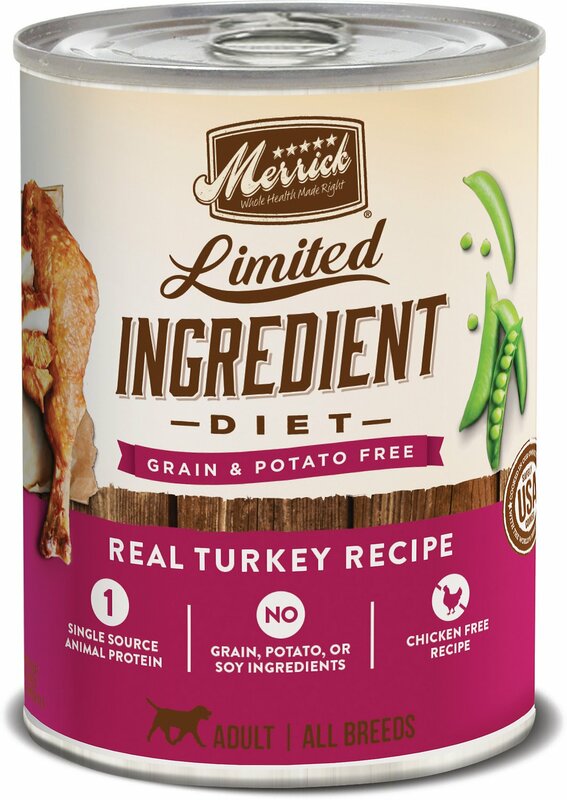 I am trying to watch his weight, so I pare it with Merrick Chicken Weight Control dry food. Since my dogs have allergies, I need to be particular about ingredients. These ingredients work well and my dogs love it. 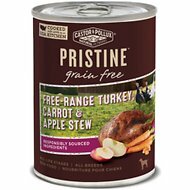 Great additional food for my dogs turkey kibble with dinner. They like it and one of my dogs is really picky. My finicky yorkiepoos love this. Nice consistency. Tula, usually allergic to everything tolerates this, loves the taste and has never thrown up afterwards. Need smaller cans!!! I adopted an 11 year old dog with liver and intestine issues. Most things upset his belly or he hated the taste. Angus loves this food. Even better, his gut does too! Max loved limited ingredient soft food, unlike stews. Good calorie and nutrition balance! Love love love this dog food ! My dogs absolutely love this food..I alternate dog food from time to time and found they liked this very very much ! My 7yo Catahoula/Pointer rescue mix has gotten extremely picky with his food as he's gotten older. We knew Merrick was a high quality food and he has a sensitive stomach so we decided to try this. He licks the bowl clean with no stomach upset. My sister recommended this dog food and I am glad she did. My pit bull loves it and our new dog (Pomeranian and Husky cross?) also loves it. I like the ingredients and it doesn't cause my pit bull, who has very sensitive skin, to get a rash or break out. I feel good about feeding my dogs Merrick. I bought this as an occasional treat to top my three allergic bassets' food. They love it. It smells great as well. I was glad to find a canned food that would work with all three of their allergies.